Russia is creating a new command for the armed forces to defend Russia’s strategic interests in the Arctic region, based on the present Northern Fleet Navy division and include various existing Arctic-based military units as well as new formations. The HQ will be named the Northern Fleet – Joint Strategic Command, and its main task will be to defend Russia’s national interest in the Arctic, the Itar-Tass news agency reported Monday, quoting an unnamed source in the Russian General Staff. 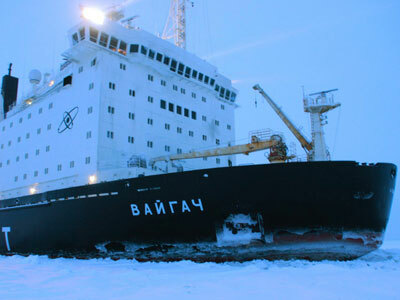 The protection of national interests includes both the security of military and merchant ships and of the vast mineral resources of the region, including those located on the Arctic shelf, the source said. The new command will be similar in status to the existing unit of the territorial division of the Russian military forces – the military district. However, while it bears a different name, the number of military districts will remain the same – there are currently four of them. The Northern Fleet Strategic Command will report to the General Staff and the Defense Minister at first and by the end of 2014 future it will become subject to the National Center of Defense Command the new military structure that is currently in development. Russia is seeking to secure and reinforce its military presence in the Arctic for some time now, after other nations started to express interest in the regions vast resources. 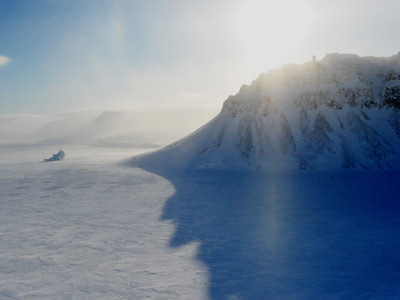 The Basic Concept of State Policy in the Arctic, approved in 2009, outlined the creation of a dedicated military force as a primary objective. In December 2013, Defense Minister Sergey Shoigu said at the ministry collegium that the Arctic group of forces will be created in 2014. Soon after that the minister ordered the general staff to develop a set of instructions on restoration of the Arctic bases and deployment of new forces to the region. President Vladimir Putin has repeatedly stated the importance of the Arctic region and the necessity to pay major attention to their defense. 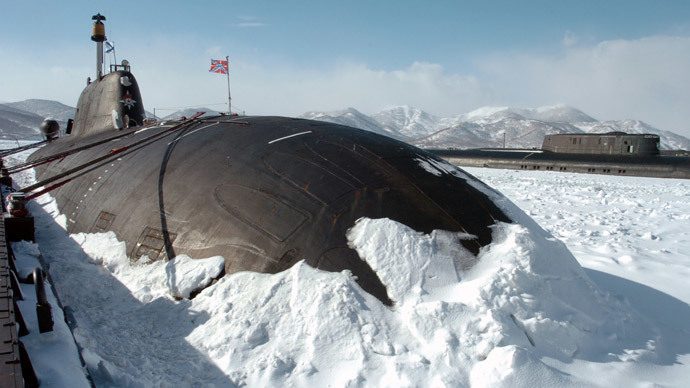 Last month, Putin ordered the head of the Russian arms industry, Deputy Prime Minister Dmitry Rogozin, to concentrate the efforts on creation of Arctic infrastructure for the soonest deployment of troops. Rogozin reported that all Russian weapons systems can be produced with special features needed in the extreme North and the weapons companies were ready to supply such arms to the Defense Ministry. 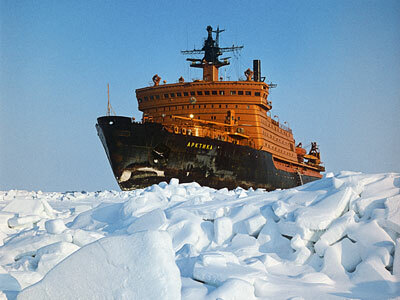 In 2012, Rogozin said in a public speech that Russia might lose its sovereignty in about 40 years if it fails to clearly set out its national interests in the Arctic. However, not all Russian officials share this position. 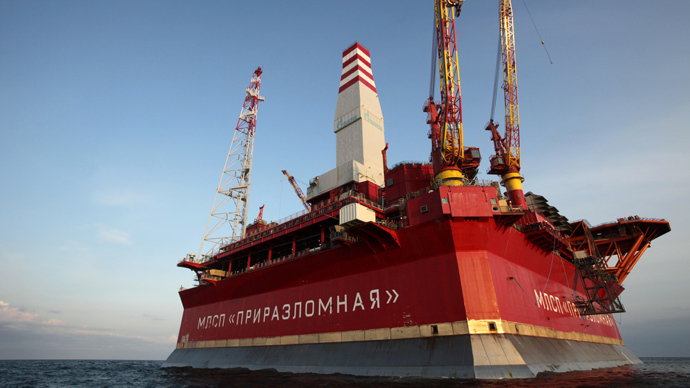 Also in 2012, a representative of the Russian Foreign Ministry, Aleksandr Gorban, told reporters that that there will never be a “war for resources” – or an even “hotter” conflict – in the Arctic Region.